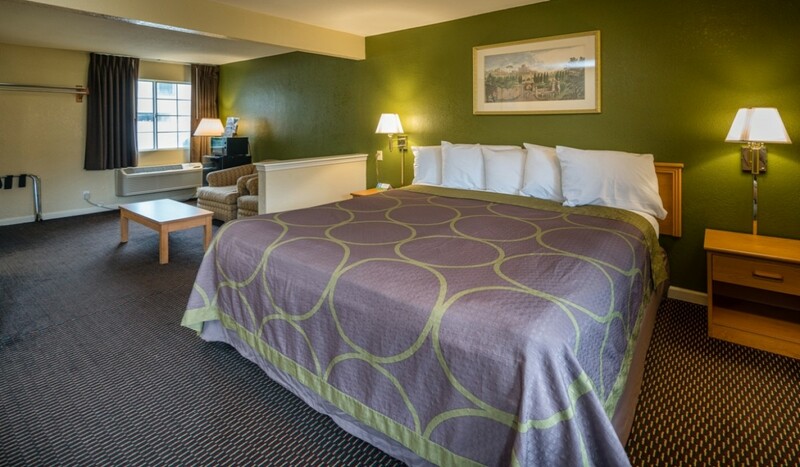 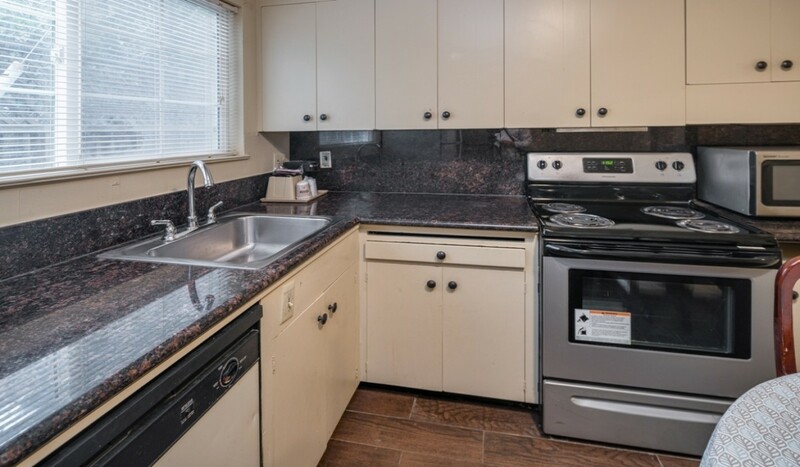 Book Direct & Save! 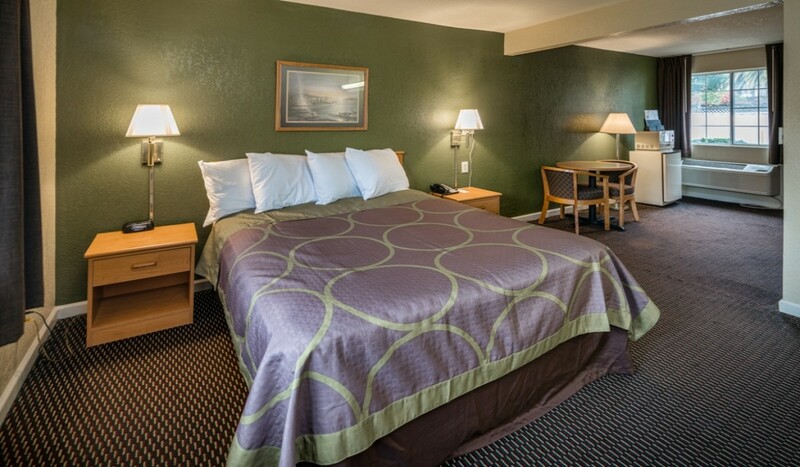 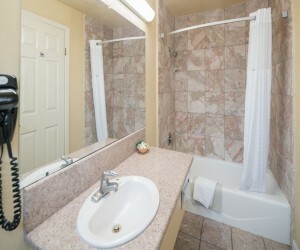 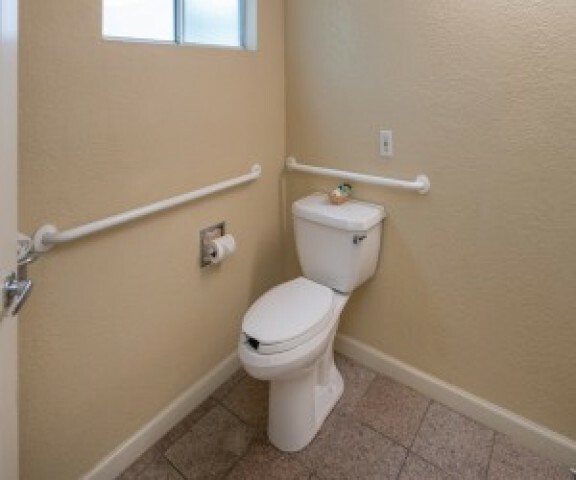 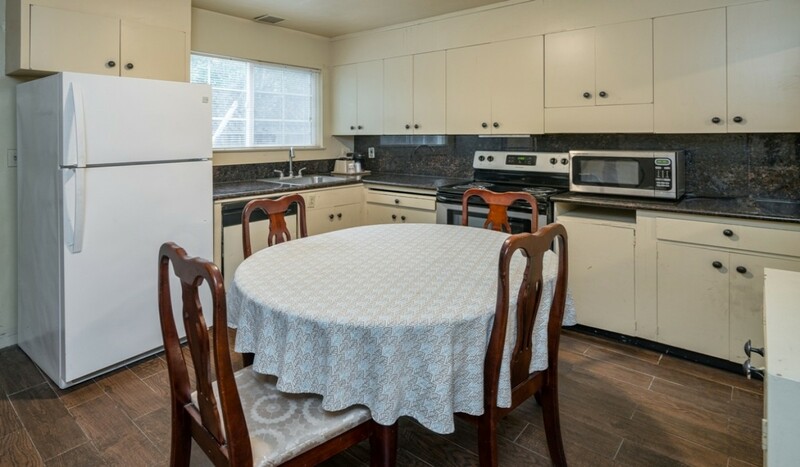 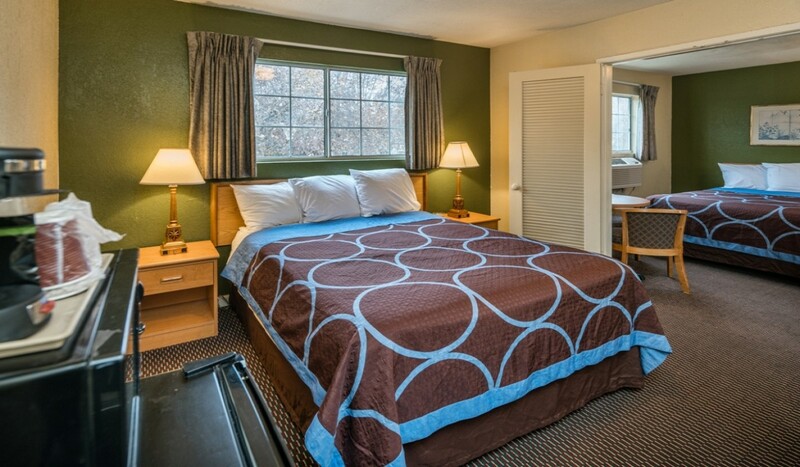 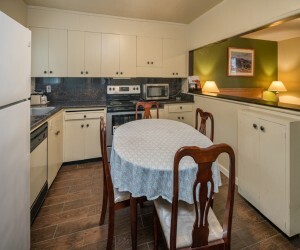 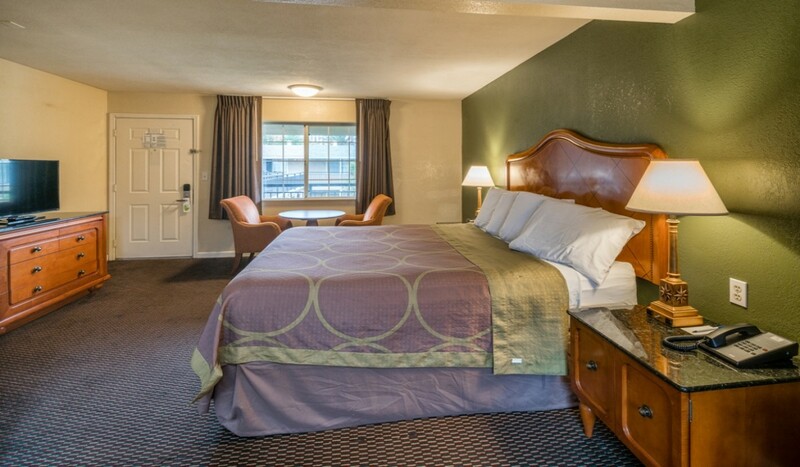 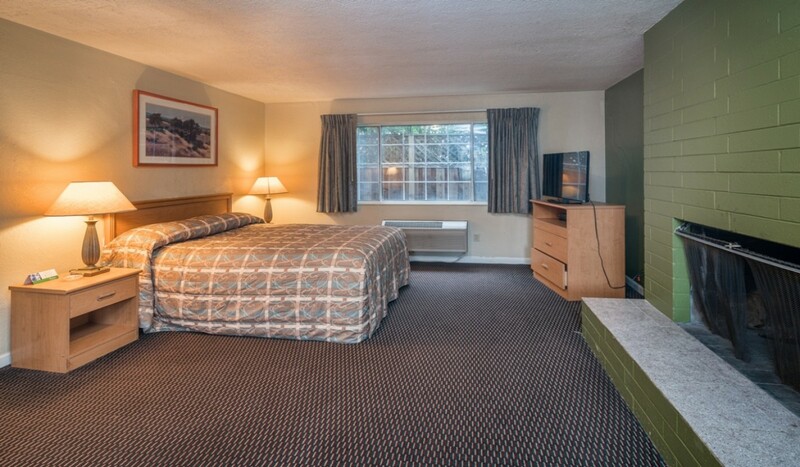 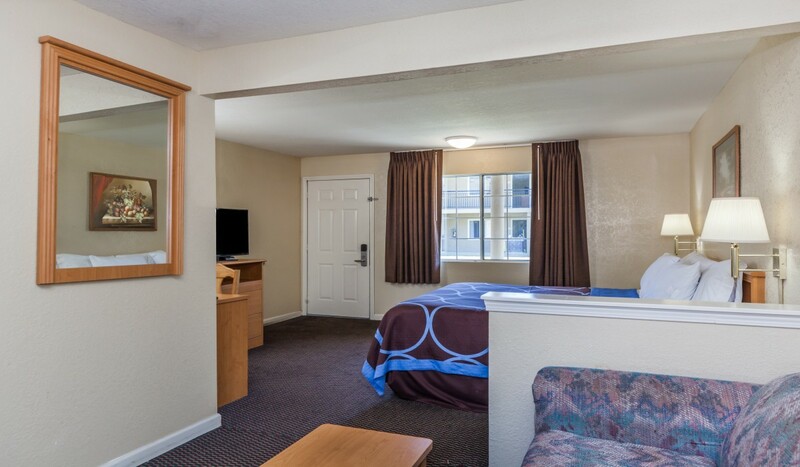 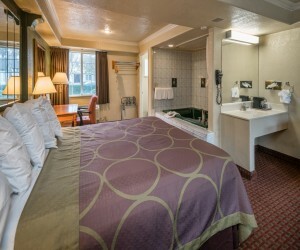 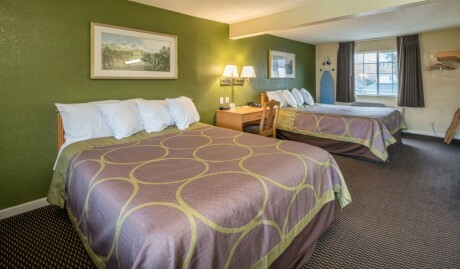 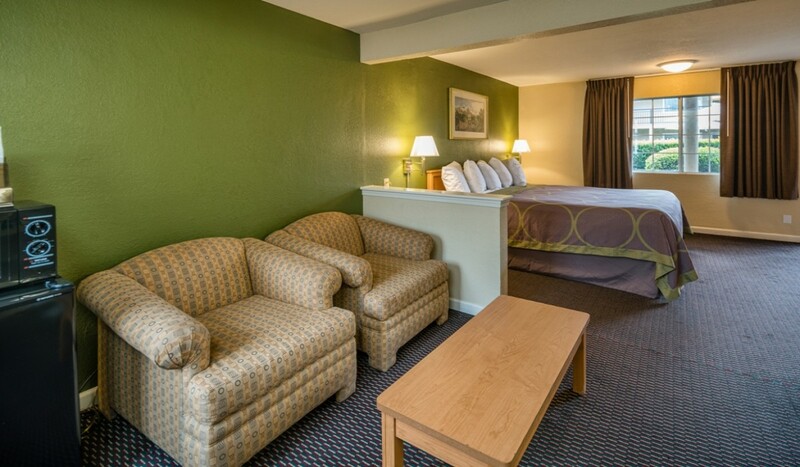 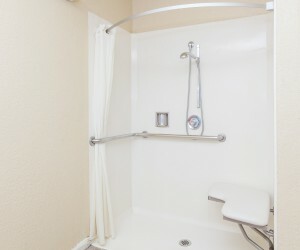 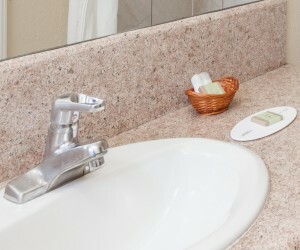 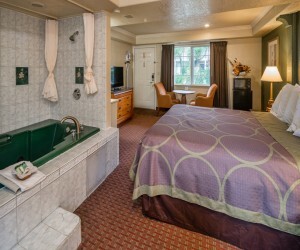 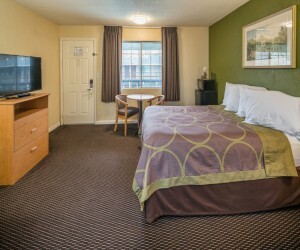 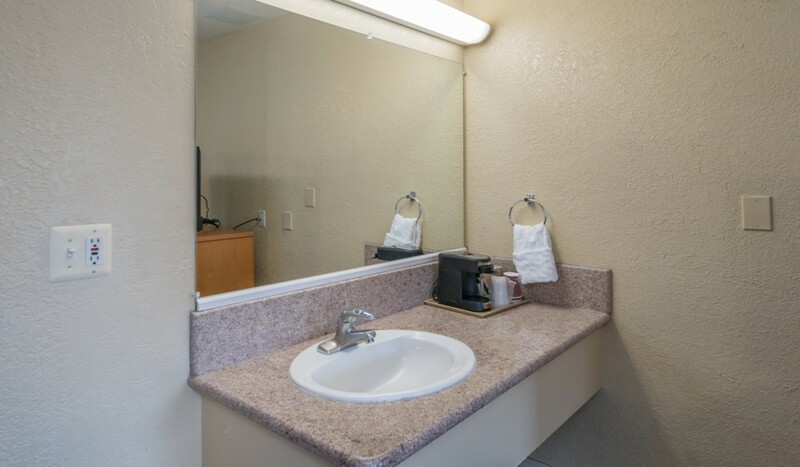 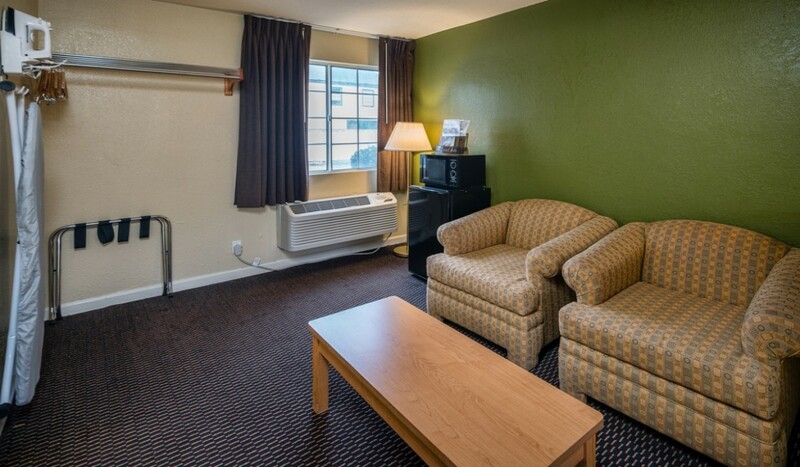 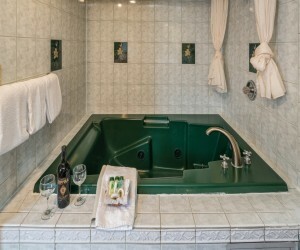 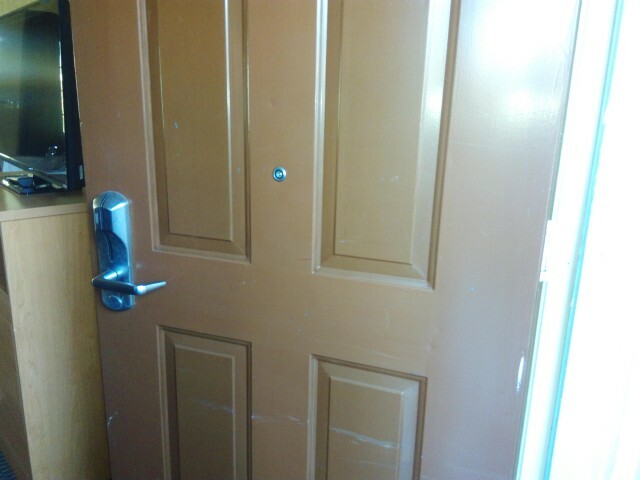 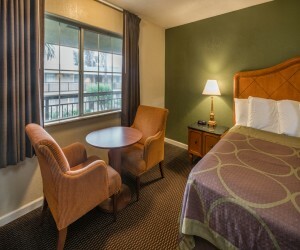 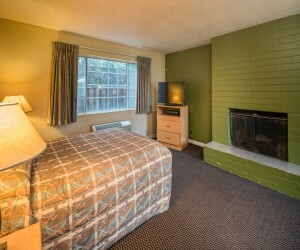 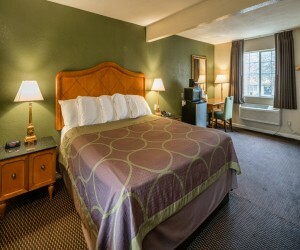 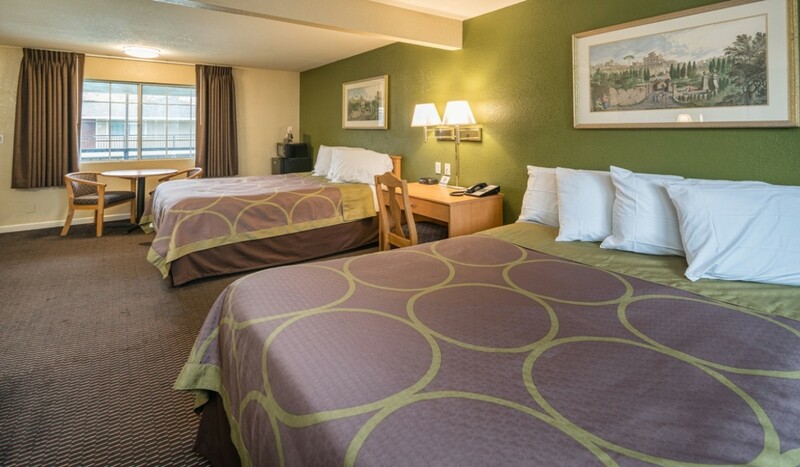 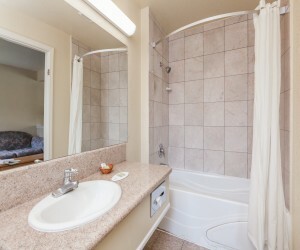 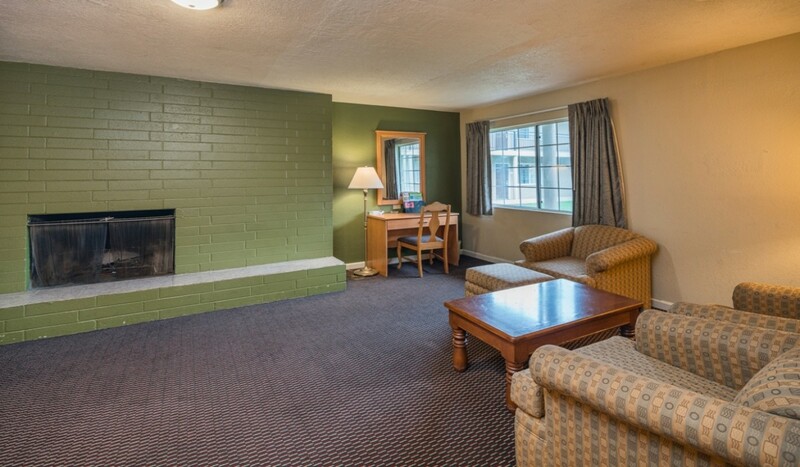 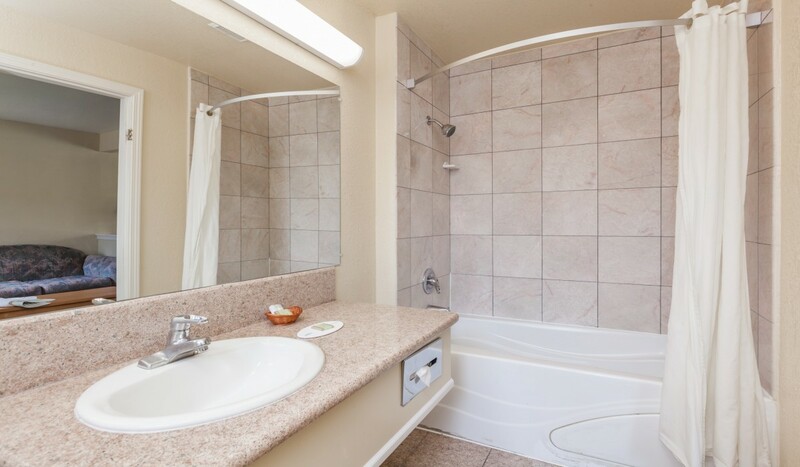 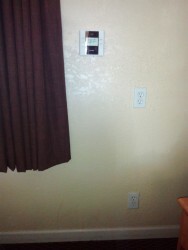 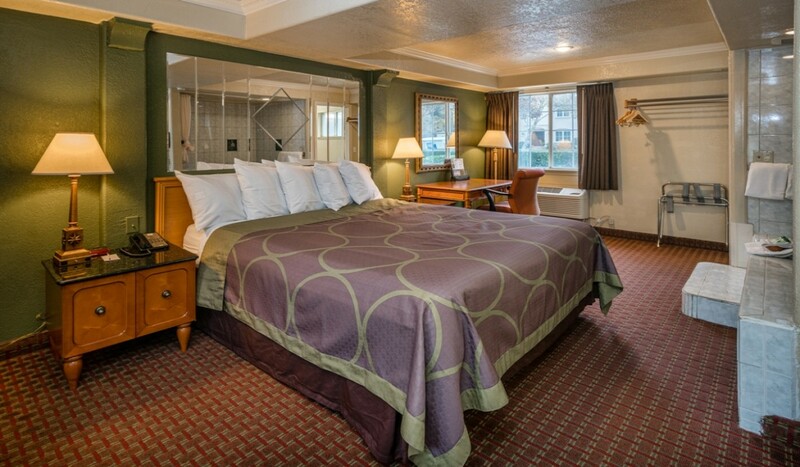 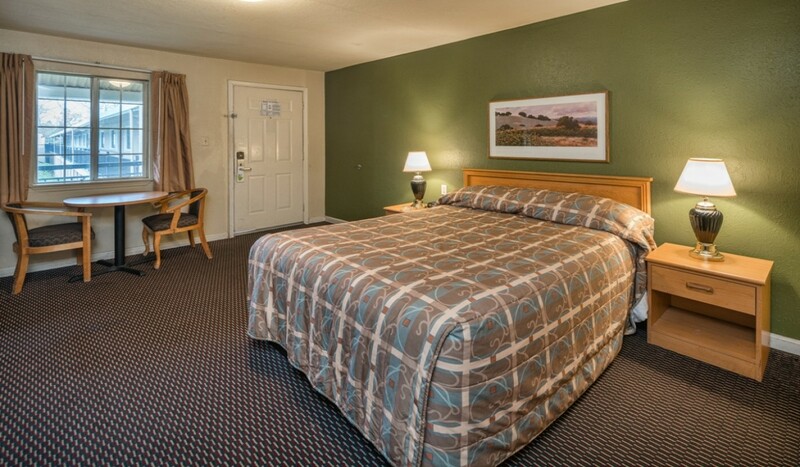 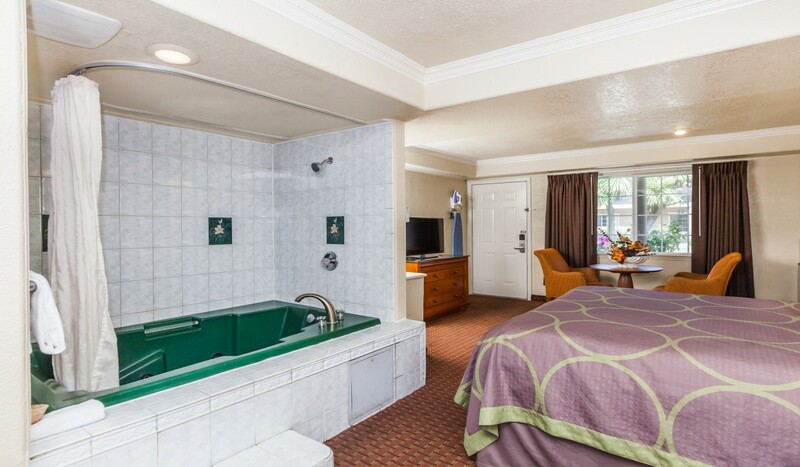 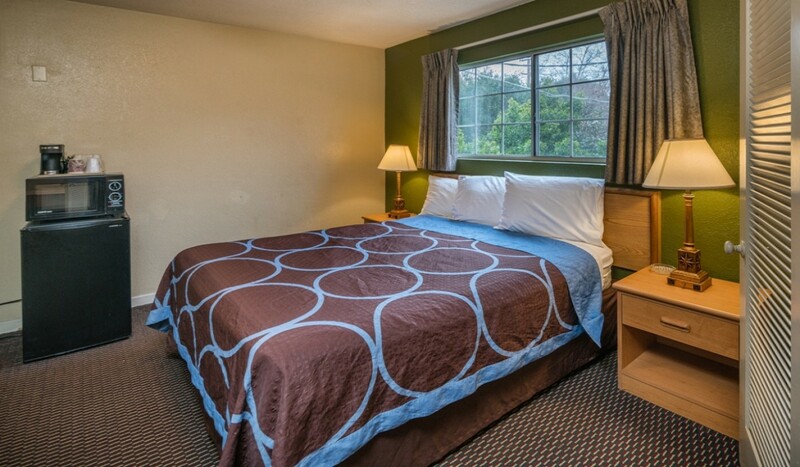 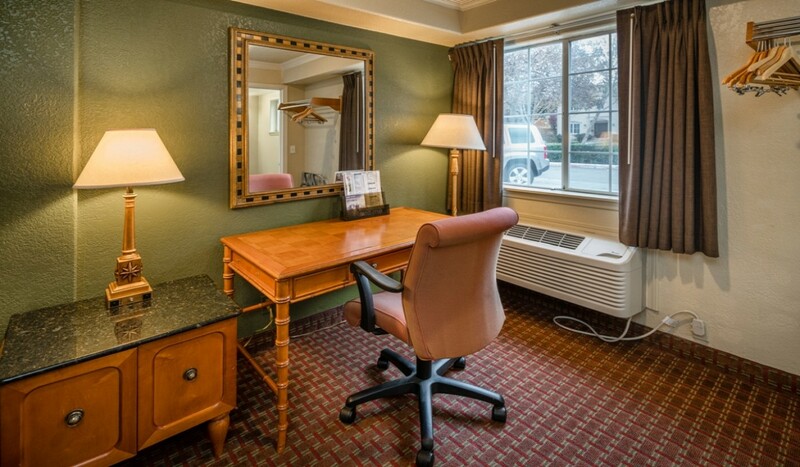 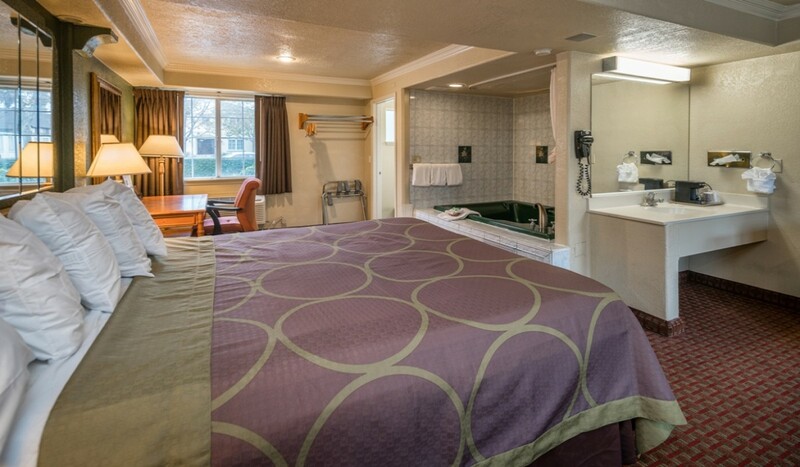 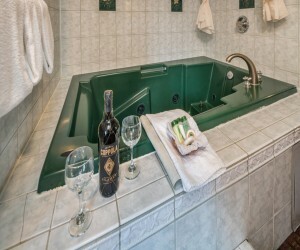 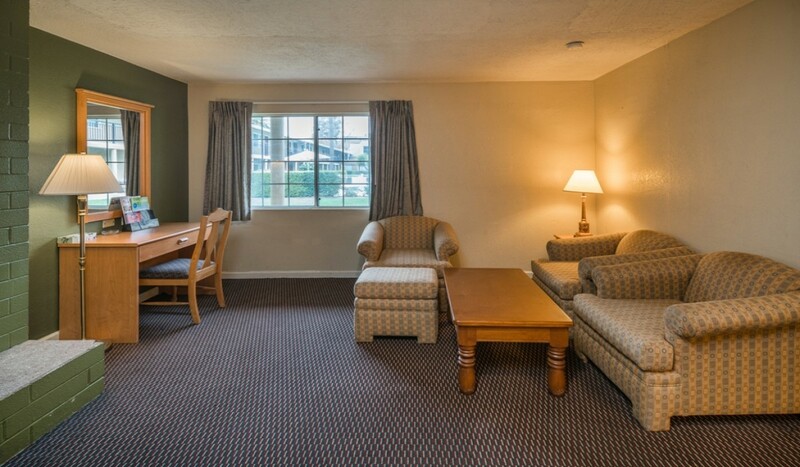 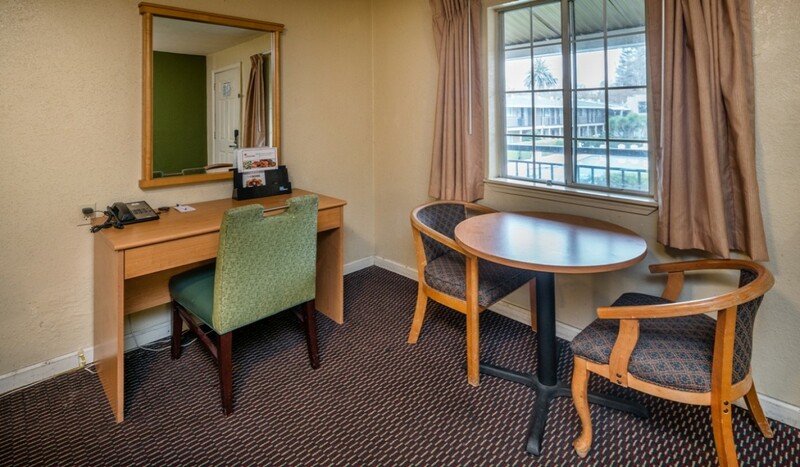 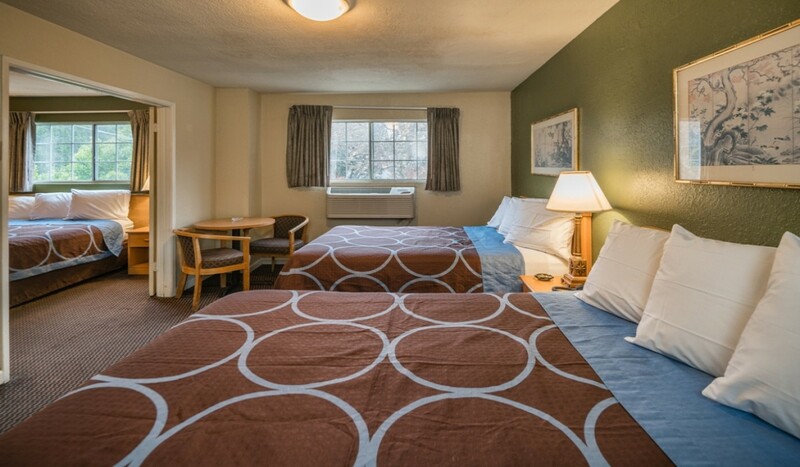 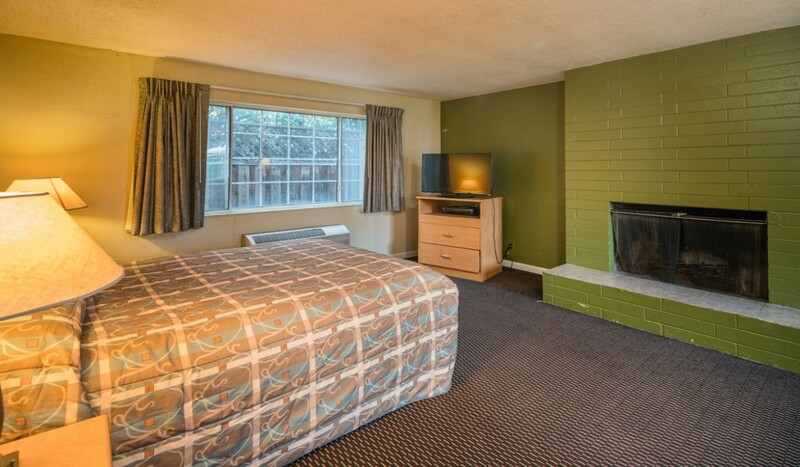 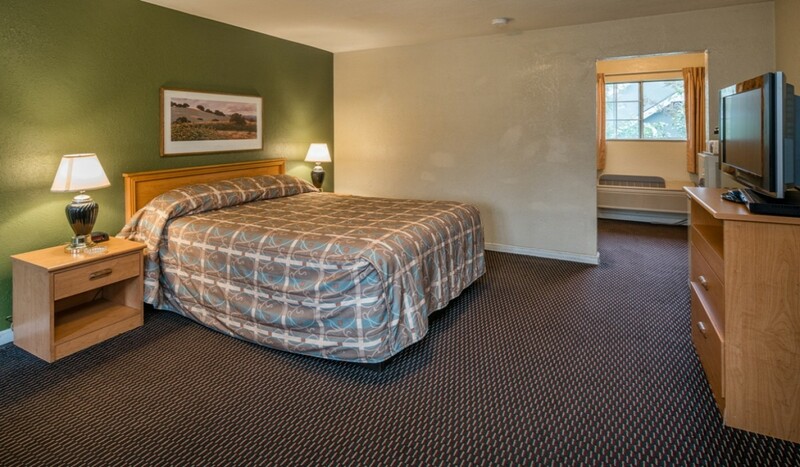 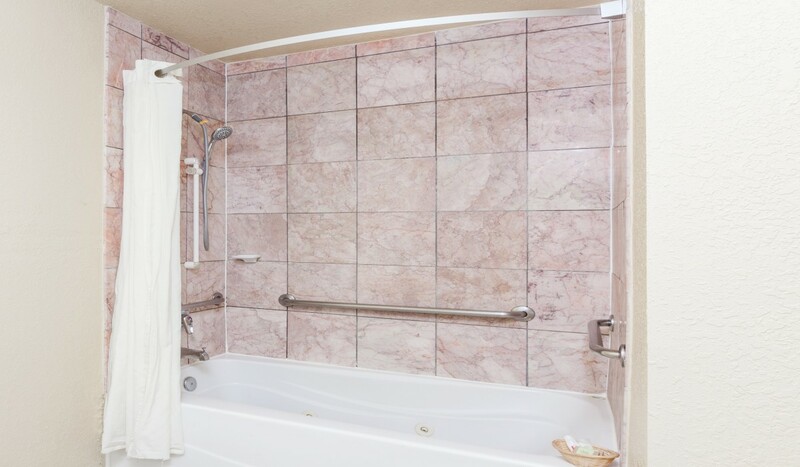 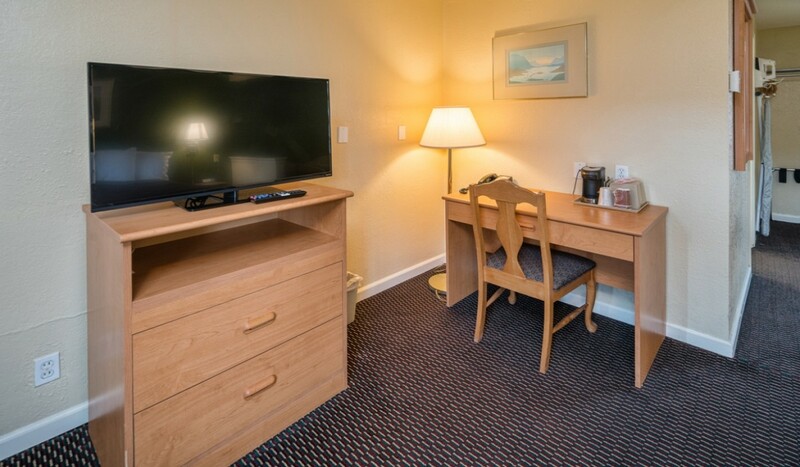 Welcome to The Hotel Rose Garden San Jose website where you will find the lowest rates and latest availability. Book direct and save at least 10% from third party booking sites.